Having taken a very important story out of Vallecas, I feel as though the best way to repay the barrio is by giving something back. 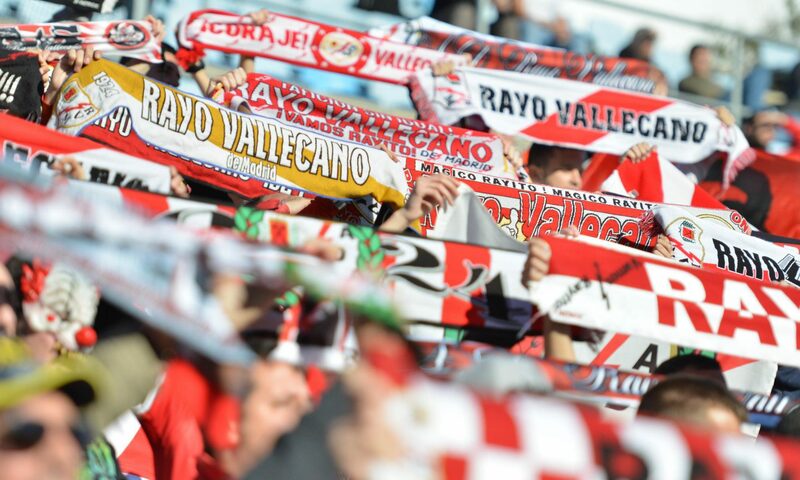 I will be working with a community project in Vallecas in order to raise funds. It will also involve me running a lot of miles, which will culminate in me running the Madrid marathon next April provided my wobbly hips and crippling shin splints don’t put an end to what was never a promising running career.